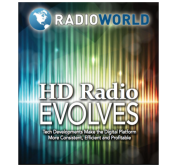 How should technical managers take advantage of increased bandwidth for digital content, monitoring and control while doing so reliably and economically? 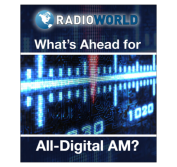 What’s next for the format as well as best practices for 2018 and beyond. 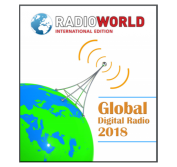 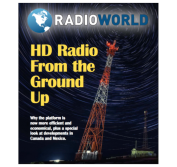 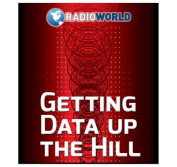 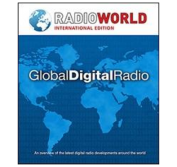 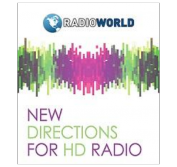 This Radio World International eBook takes a look at how each world region is preparing for digital transition. 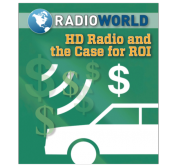 The question of return on investment for HD Radio has always been a big one, but it’s even more so for smaller and medium-sized broadcasters. 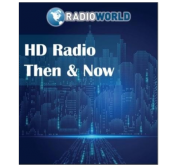 What should someone know after watching HD Radio from a distance, and now wants to get started? 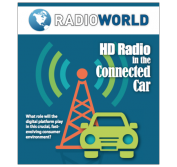 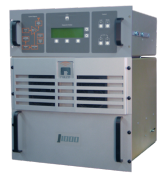 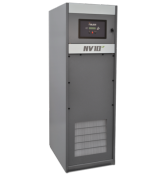 The HD Radio platform continues to evolve, with technical developments aimed at making it more consistent, efficient and profitable.